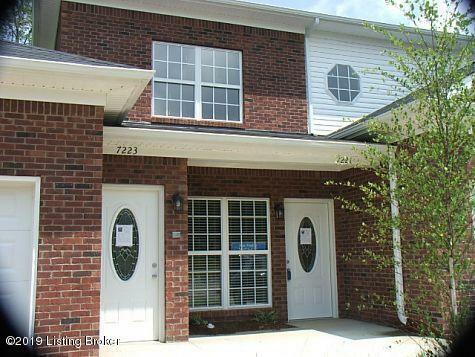 Comfy and open 2-bedroom 2-bath condo is beautifully decorated and mint condition! 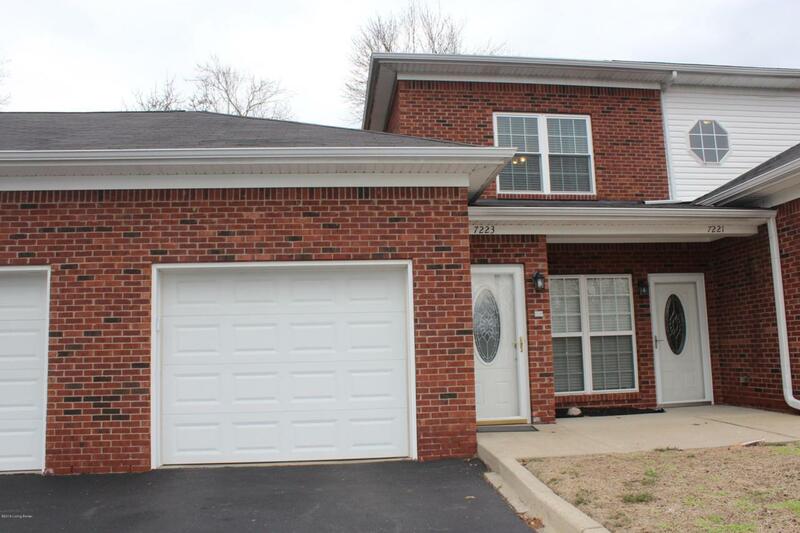 Features include Spacious great room, fully equipped kitchen, Master Bedroom with private master bath, a 2nd bedroom and second full bath, plus Laundry room.New HVAC- just 9 months old! Each bedroom has its own door to the balcony. One car garage. Great location- close to interstate, shopping, etc. Call today to schedule your tour!! Listing provided courtesy of Patti Morgan Realtors. © 2019 Metro Search, Inc. All rights reserved.